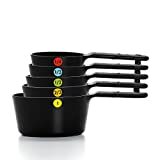 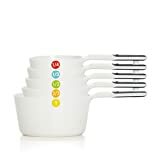 Measuring Cups 7 Piece Set with 1/8 Cup Coffee Scoop by Simply Gourmet. 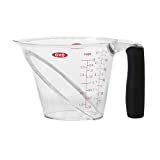 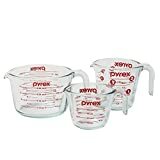 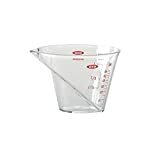 Stainless Steel Measuring Cups That Nest for Easy Storage. 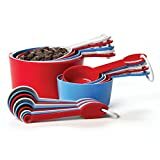 Goes Great with our Stainless Steel Measuring Spoon Set!